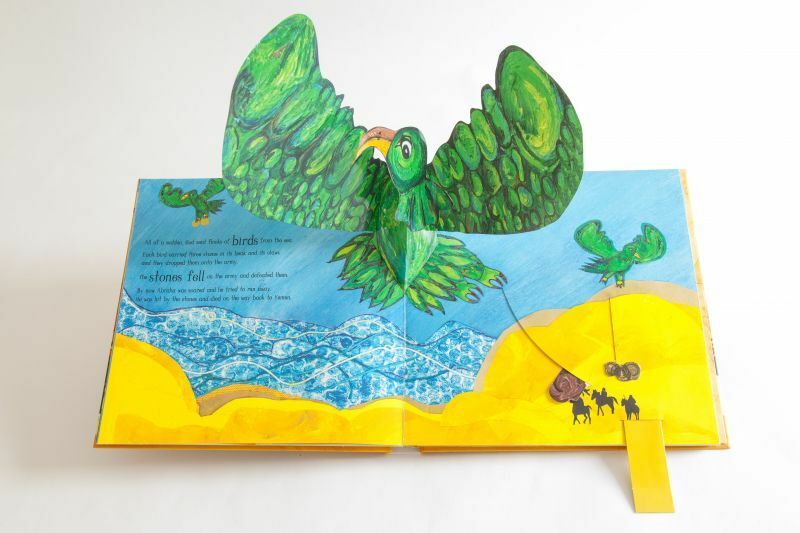 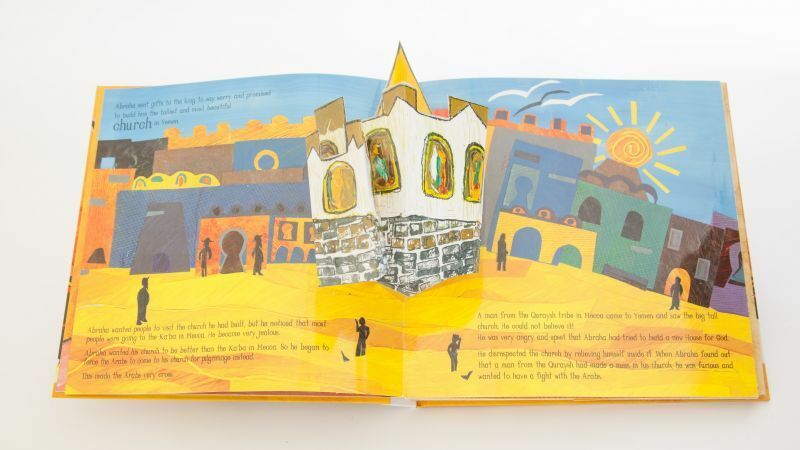 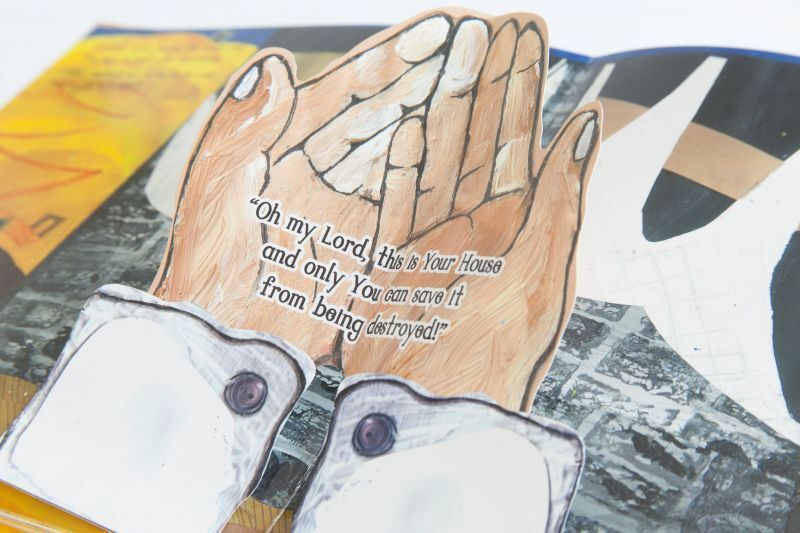 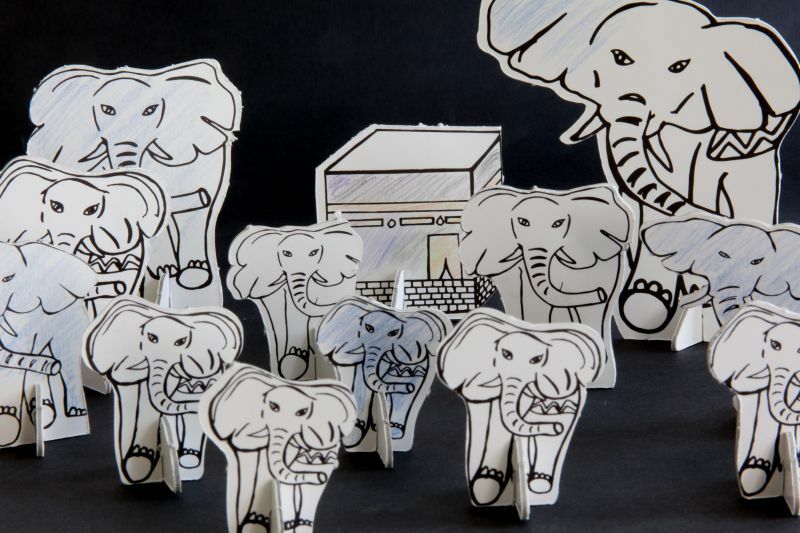 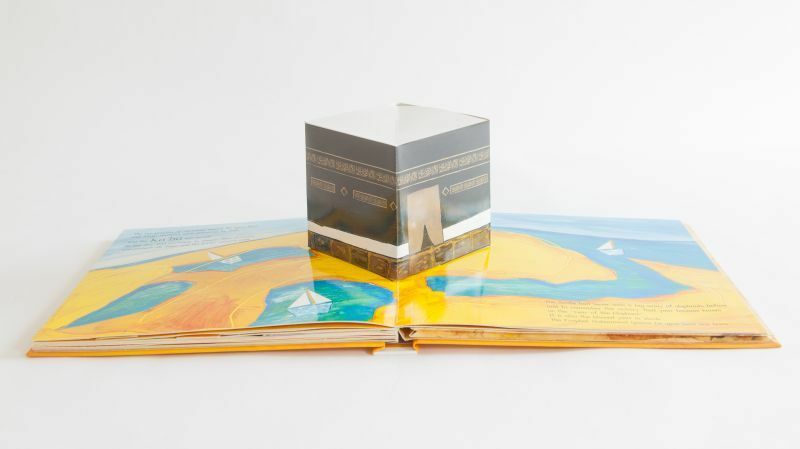 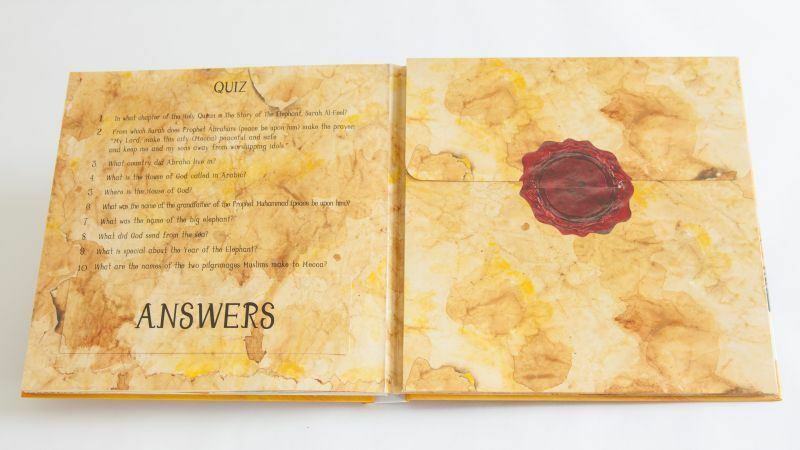 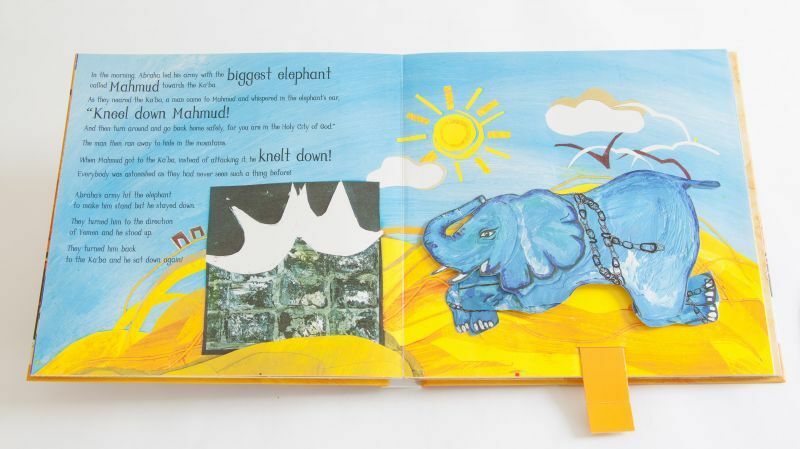 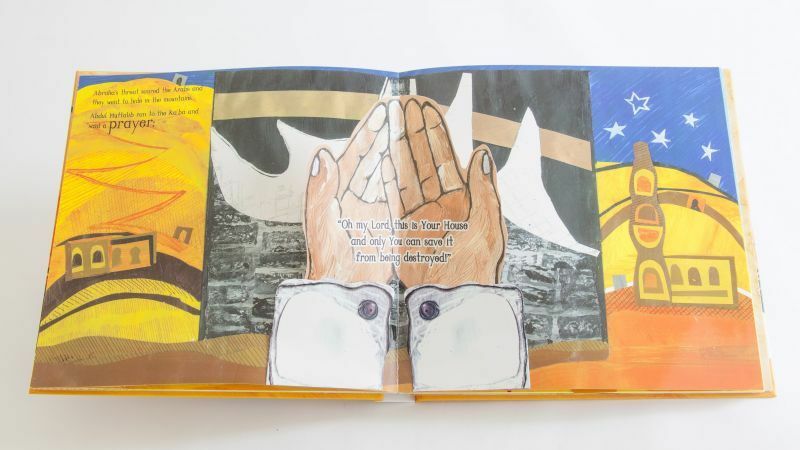 This Pop-up & Play Book aims to truly inspire and excite young hearts to engage with the magnificent event of Abraha’s army of elephants going to destroy the Ka’ba. 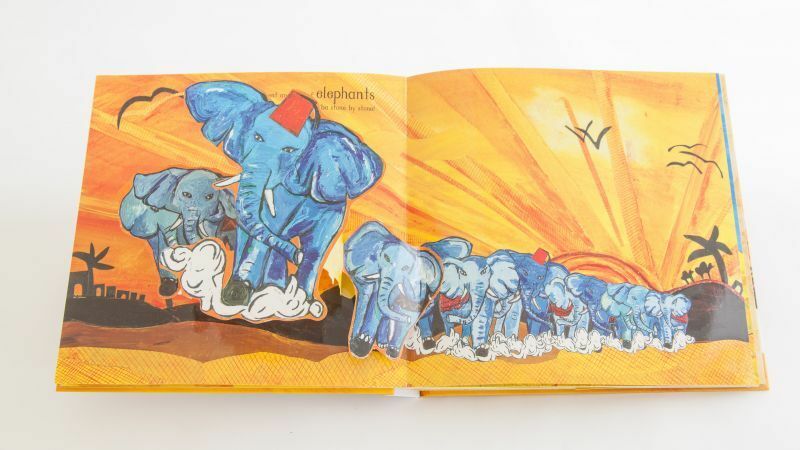 In 570 A.D. Yemen, the tyrant ruler Abraha leads his army of elephants to destroy God’s House, the Ka’ba in the Holy city of Mecca. 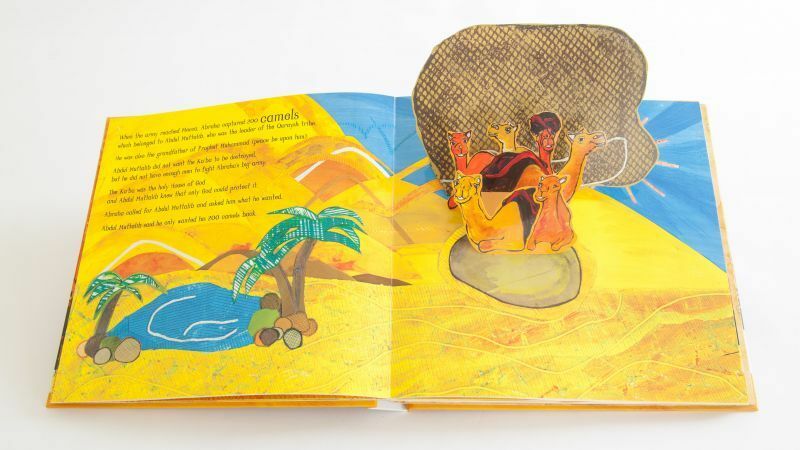 Armed with only prayers, the leader of the Arabs relies on his faith and trust in God to save the Ka’ba and discovers some unexpected miracles along the way!